Pur @ Bu Da Lounge on New Year’s Eve! We are counting the days down until 2013 hits… and we would love nothing more than to share that evening with you! 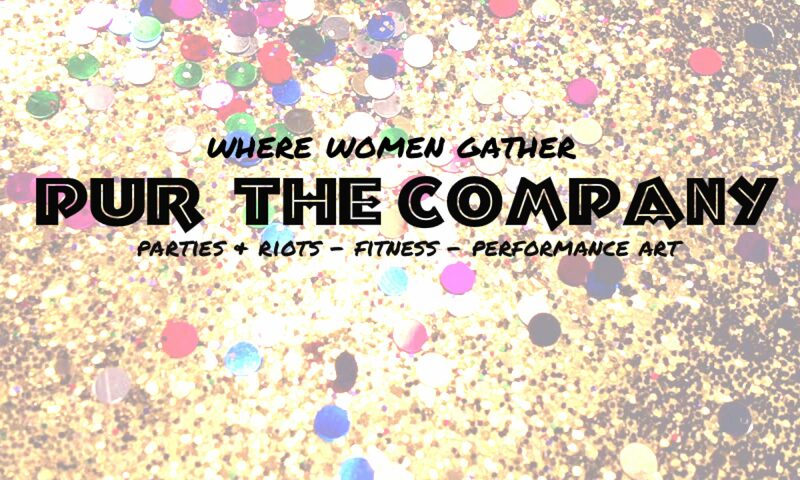 Pur | The Company along with Bu Da Lounge have carefully planned and created the most unique New Year’s Eve party that central Indiana will see to date! We figured that Hoosiers might be tired of the same ol’ party…. and we know you demand more, and we are going to deliver just that! We have created two all new shows to knock you out of your chairs…. and if you have ever been to one of our shows, then you know this could literally happen! Bu Da Lounge has prepared an amazing menu for the night… and our table and VIP ticket options will allow you to test out their amazing food, sip champagne or even get some VIP bottle service! We have some lovely giveaways via Pur, TJF Photography, Pur Couture and Bu Da Lounge….. so this will be night that you could also walk away with some amazing prizes. (I’m not talking about a sweat-band or cheap sunglasses here) We are talking about Rhinestone bras, Photoshoot, bottles of liquor and more! And if you have any questions….. message us!